I’m about two seconds away from buying clay powder and mixing my own mask! When you have oily areas on your face, it’s incredibly important to maintain a balance. For me, twice weekly detoxifying and brightening masks are a life saver. Clay masks seemed logical. They draw out toxins and purify pores, and in turn help balance sebum production, the scourge of oily skin. But there’s a new trend, with several brands working to develop their own clay offerings. These are two I’ve tried so far, and I can’t pretend to be entirely happy with both. When L’Oréal released their Pure Clay Detox Face Mask, it took me months to get my hands on it, it was sold out everywhere. 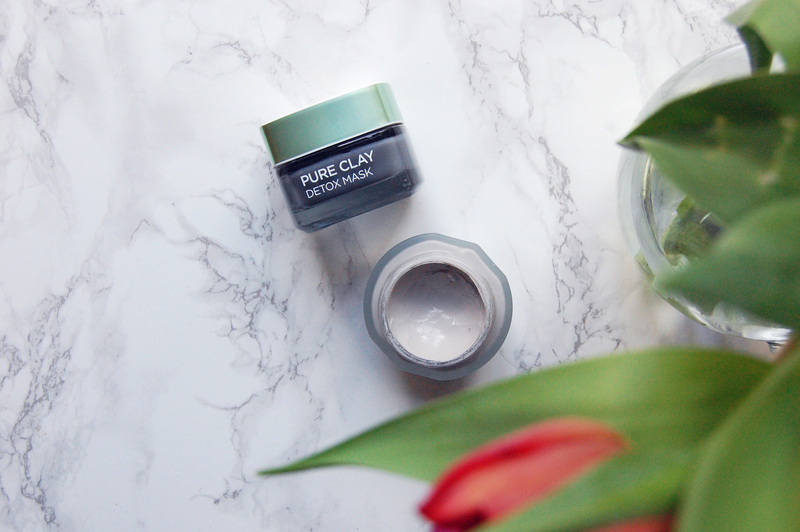 My first impressions were that this clay mask is so heavily fragranced, it turns my stomach. But being made with three different kinds of clay, Koalin, Montmorillonite, and Ghassoul I thought it worth it. Vichy’s Pore Purifying Clay Mask is fragranced as well, but not as strongly. Made with two white clays, Kaolin and Bentonite, it has all the makings for drawing out impurities. As per most Vichy skincare, it’s made with their trademark thermal mineral water and Aloe Vera extract, which is supposed to further hydrate skin, and it’s also paraben free. The L’Oréal Pure Clay Mask does absolutely nothing for me. It doesn’t help clear my pores, balance my oiliness, or produce any noticeable difference. 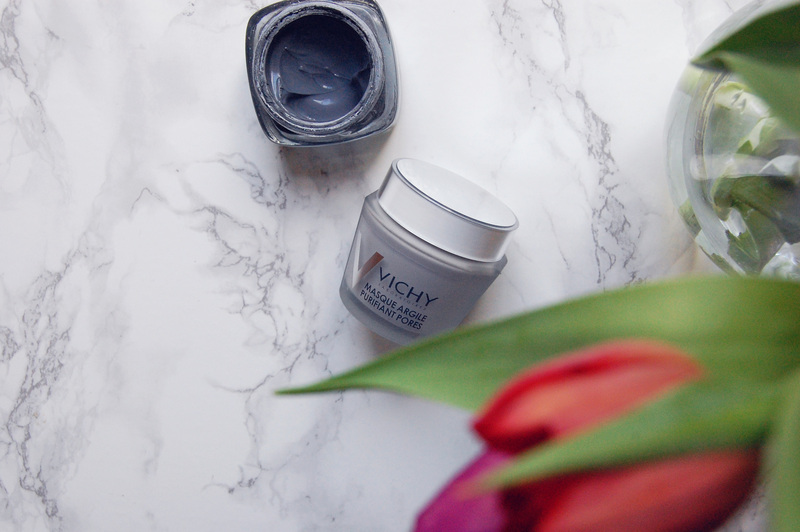 Whereas the Vichy Mineral Pore Purifying Clay Mask somewhat draws out impurities and slightly minimises the appearance of my pores. I’ve noticed it does help regulate my oiliness for a few days afterwards, but it could be better at clarifying my pores. I’ve been using it consistently, so I suppose I’m not put off by it. I just wish it was better and did more, you know? Next, I’ll go straight to the source! Have you tried any good clay masks? I agree - clay's clay! It doesn't need to be expensive! I bought a big tub of clay from iHerb, I think, and mix that up when I want to do a clay mask. I'm going to do that next, seriously!